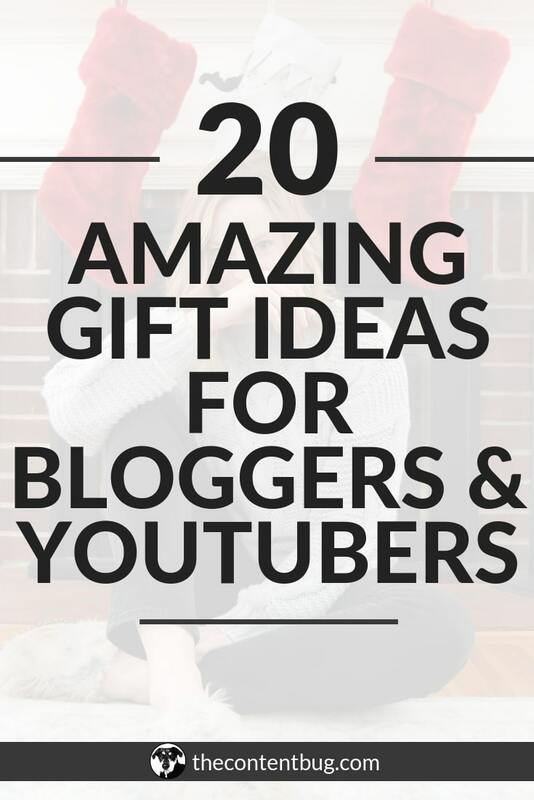 And I’m so freaking excited to share the first ever TCB Gift Guide! I see so many gift guides go around on Instagram and Pinterest. Most of them are created by fashion or even food bloggers. And I didn’t think I really had the right niche to share a gift guide. I mean what would I share anyway?! 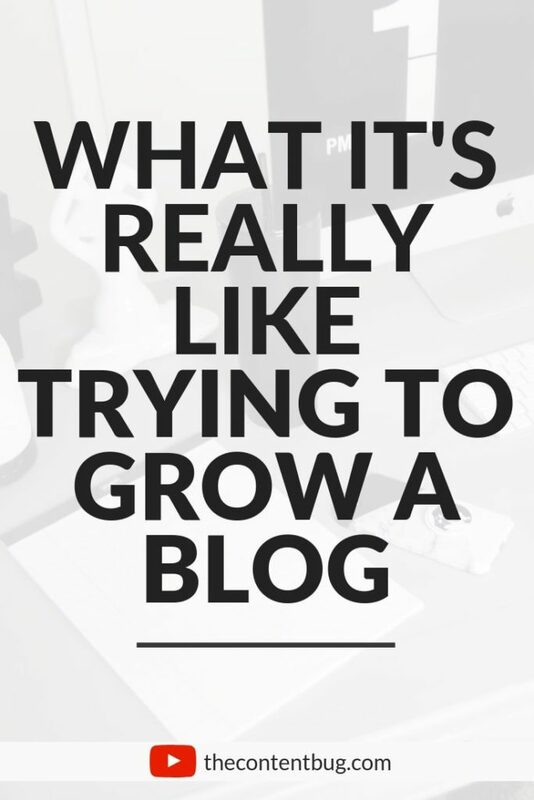 It made me realize that there are certain things that really stepped up my blogging game this year. Things that I really want to share with you guys! So I’ve decided to share my first TCB Gift Guide for the girl boss in your life! Even if that’s you! 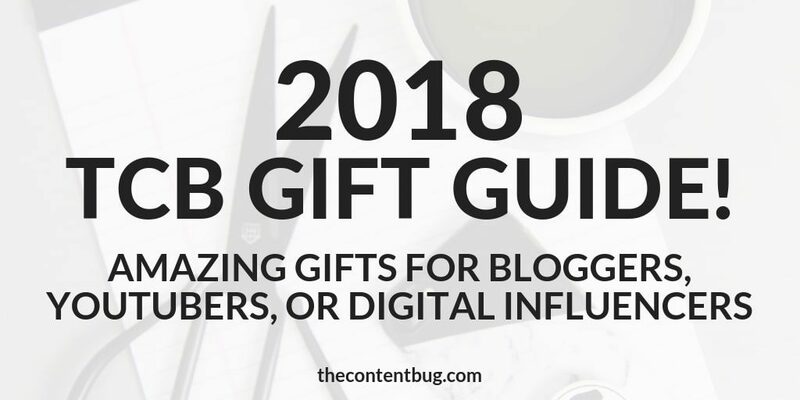 Gifts for bloggers, influencers, YouTubers, or any kick booty woman in your life. I’ve narrowed it down to 20 things that I either have and love. Or things that I’m asking for this year. So are you ready to get to the good stuff? 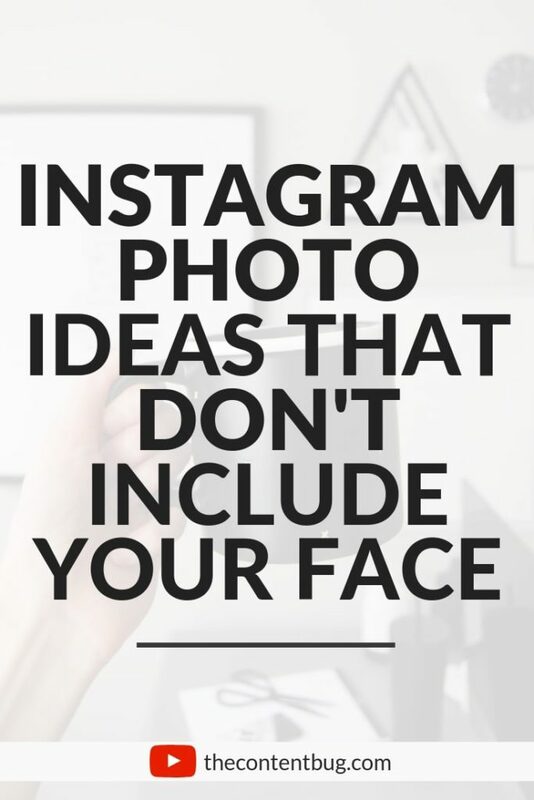 If you want to take your Instagram seriously, then you know that you need to take high-quality photos! And for me, that means shooting on my DSLR camera. But there is nothing worse than doing a whole photo shoot and having to use your computer as the middleman to get the photos to your phone. And that’s why I love this bad boy. The SD to Lightning converter makes it so I can upload my photos directly from my memory card to my phone for editing! And all the Instagrammers in your life need one! Get the SD Card Reader! This is a book that I put on my wish list this year. I first saw it on Amber Fillerup’s Instagram. And after the little glimpse she gave, I knew that I needed it! I’ve been trying to step up my Instagram game for a while. And to get insight from several successful Instagrams? I mean this book is a no brainer. 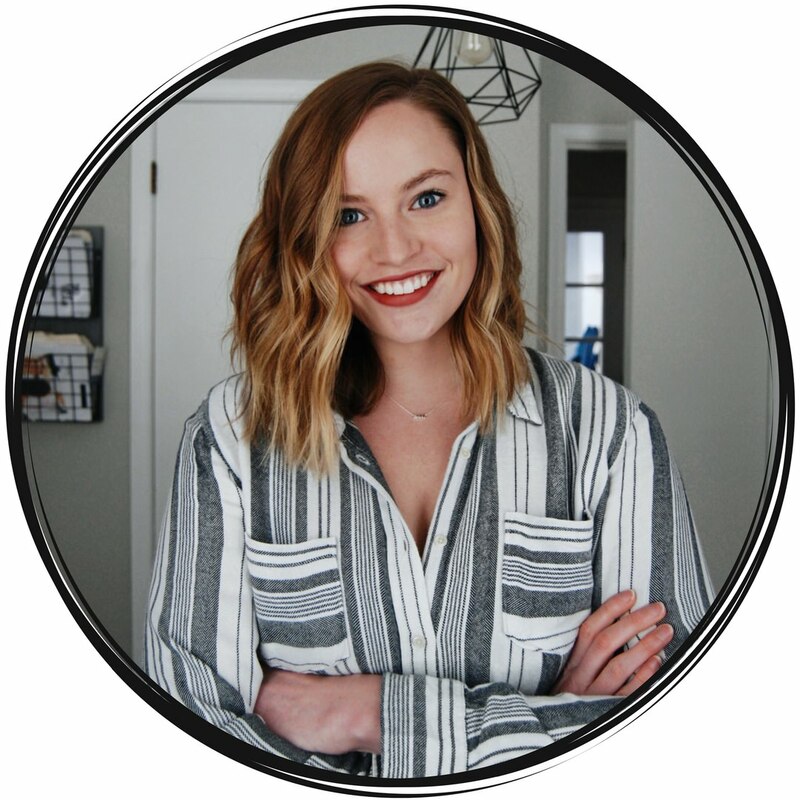 Get InstaStyle by Tessa Barton! If you haven’t gotten into essential oils yet, then now is your chance! 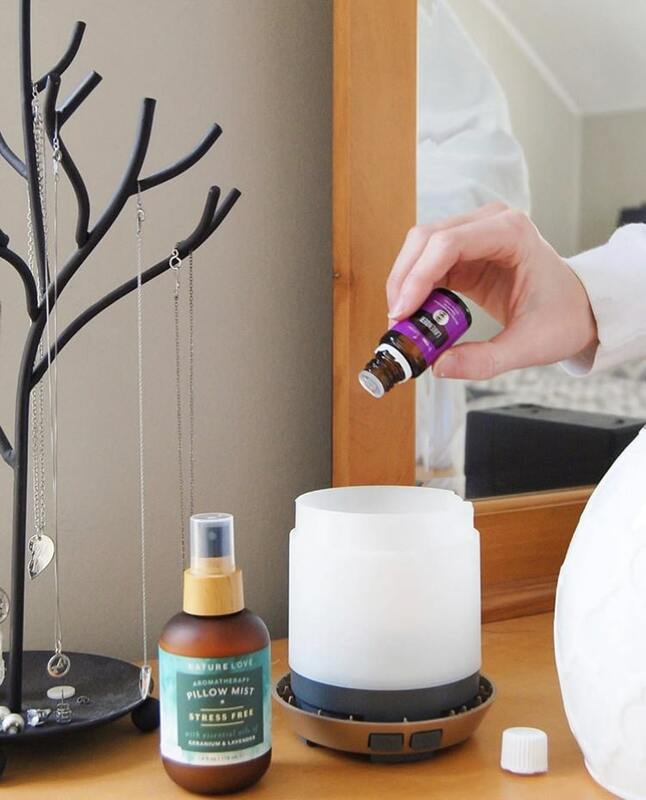 Diffusers aren’t expensive and they are one of the best ways to get started with essential oils. Essential oils are great not only to make your house smell better and help to purify the air. But they are known to have other physical, mental and spiritual benefits. You guys already know how much I love mine. I mean my collection is growing at a rapid pace. Just about every morning I start my workday by diffusing oils in my office. It just helps to set the mood and get me in the mindset to work. And there are so many cute diffusers out there! Check out the diffuser I have in my office! I just got into indoor plants about a year ago when I got my first snake plant. I’ve always wanted to have plants in my home to help add a little greenery. Plus I like having things to take care of. And I love watching them grow. Now I’ve got 9 plant babies. And I have to say that my most successful one is my snake plant! They are very forgiving, easy to care for, and one of the best beginner indoor plants if you want to get started. And when they grow you can split them to create multiple snake plants in your house. So it’s definitely worth the investment! This is another thing I added to my wishlist this year! So you may already know that I have a large tripod. And by large I mean average sized. When it’s fully extended it’s around 5 and a half feet. But when it’s at it’s shortest, I think it’s around 2 feet. Now, this bad boy is great. I love him! But I’m getting more into vlogging and it can be hard to walk around with a large tripod all the time. Sometimes I just want to put my camera on the counter and call it quits! But I can’t do that with my large tripod. So I gave Alex the idea to give me a small one. One that I can hold and walk around with when I am vlogging. But also put it on top of surfaces or even the ground when I need to use something smaller than my current tripod. Get the mini tripod I was looking at! The perfect piece of decor for any girl boss in your life. I feel like letter boards first made it big a year ago. But they are definitely still a thing. And perfect for any Instagram image! 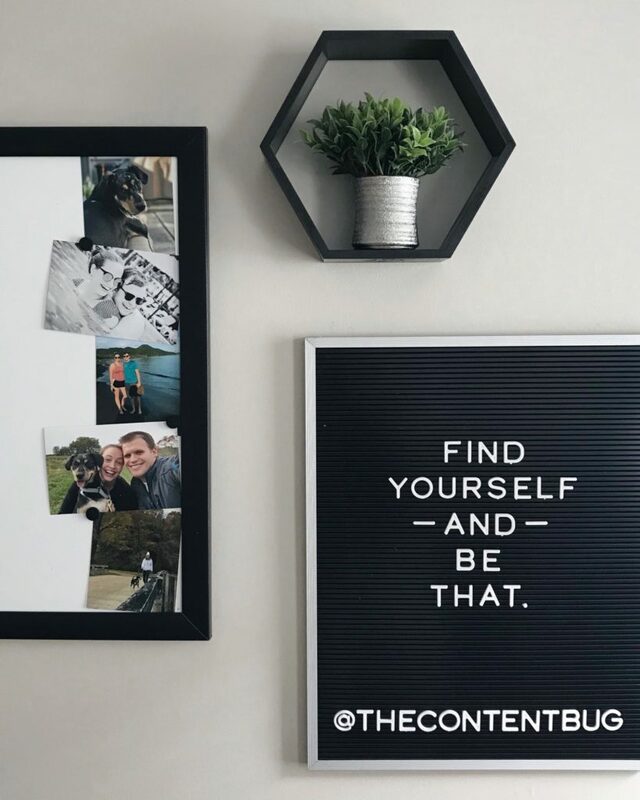 Get an Instagrammable letter board! This goes hand in hand with #1 on the list. If you have to take your own Instagram photos, then you need a camera remote! This tool will make your life so much easier. Say goodbye to always running to your camera to set the self-timer. Simply pose and click a button. You’ll have to do a little research on what remote works with your camera. Here’s the one I use for my Nikon D80. I think this book will go down in history as one of my favorite books. Alongside You Are A Badass. If you consider yourself a creative person, or if you have a creative purpose in your life who is trying to follow their passion, then you need to get this book! It shares a unique perspective on what it means to have ideas come to you, how to treat your passion, and how to really follow your creativity. It really opened my eyes. And I think I need to read it again here soon. Get Big Magic by Elizabeth Gilbert! Are polaroid cameras ever going to go out of style? Nope. A couple of years ago I was exchanging gifts with a girlfriend and she kept telling me that my gift hadn’t arrived yet but it was a Polaroid camera. I was freakin’ excited for this camera because I’ve been wanting one for a while. But guess what? I never ended up getting it. She kept making excuses until she thought I forgot about it. But I never did. And to this day, I still want a Polaroid camera! They are great for Instagram flat lays and just fun decor for your home. So yeah. Get yo friend a Polaroid! Get a Polaroid camera I love on Amazon! If you’ve been living under a rock, then you might not have seen the craze of twinkle lights. But they are big! And so cheap. Perfect for a last minute stocking stuffer. 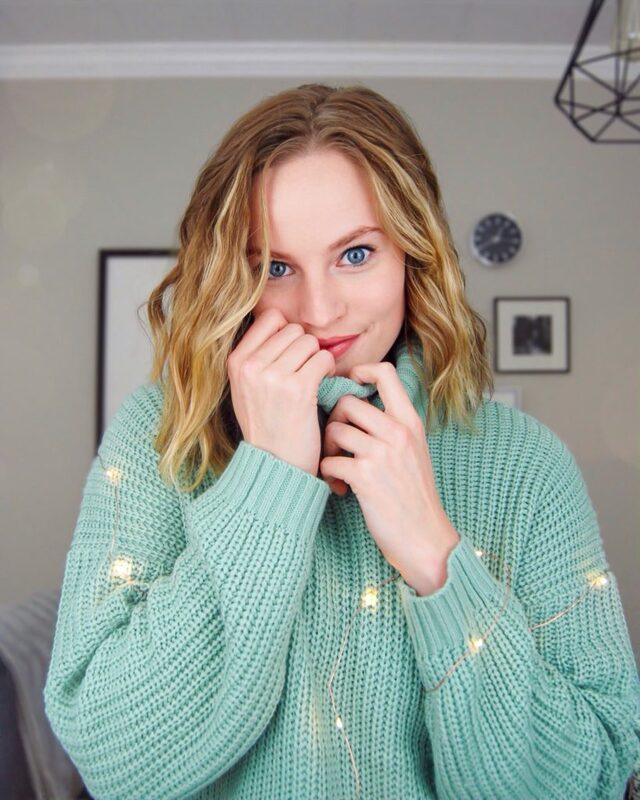 Twinkle lights are great to add a little something special to blogger photos. Or even to a YouTube filming background! I bought mine at Target. And they are freaking awesome because they are battery operated. So I can take a picture ANYWHERE I want! And they have a timer feature. So they can turn on and off automatically every day. Get the fairy lights I bought from Target! For my birthday Alex got me lighting equipment. And to be completely honest, I think he was more excited about it than me at first. It was one of those things that I didn’t even know I needed at the time. But now that I have my lights, I can’t go back! I use them to shoot all of my YouTube videos and even take some of my Instagram photos. And a great gift idea! Most people would go for the ring light option. But I would advise you against it unless you can afford a really good ring light. The downfall to cheaper ring lights is that they will reflect off your eyes, glasses, mirrors, really anything shiny, and will appear with an obnoxious circle in your pictures or videos. And for that reason, I highly recommend the lighting equipment I have! The diffuser umbrellas make it so there is no reflection. Just a nicely lit space. Get the same studio lights that I have! 12. 24 oz Starbucks Cup! When I was brainstorming this list, I was trying to figure out things that I use on a daily or weekly basis. And I couldn’t leave this guy out! I think hydration is so key to having a successful day. For me, if I don’t have enough water in my system, I feel sluggish, I tend to get headaches, and I’m hungry all the freaking time. For a while, I would carry an ugly water bottle around with me everywhere. But ya know, living that Instagram life, I wanted something cuter that I wasn’t ashamed to include in photos. This thing holds 24oz of water, is chic as heck, and looks great in photos. I drink up to 7 of these a day and would highly recommend you purchase one for yourself or someone else on your list ASAP! 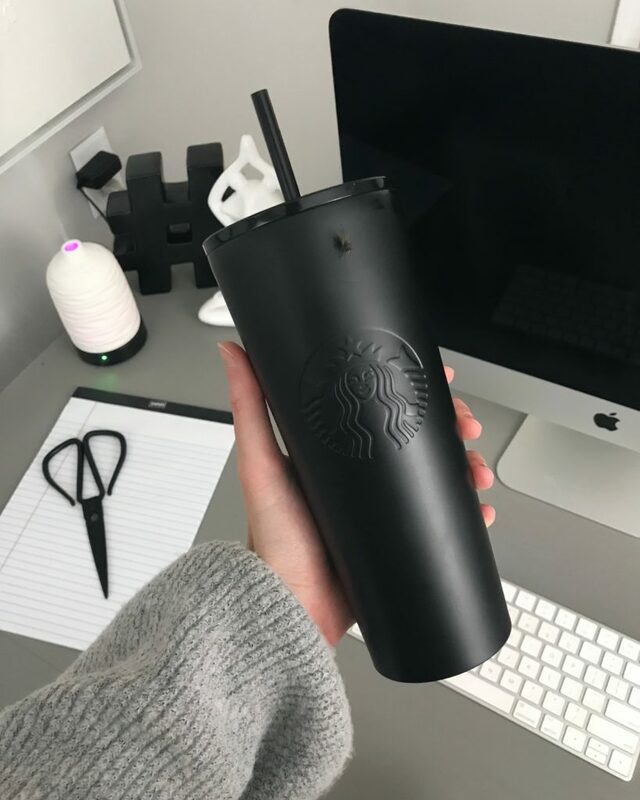 Visit your nearest Starbucks to get a 24oz tumbler. From a neon sign to an LED light up sign, these things are IN right now. And I’m here for them! I have a simple ‘hustle’ LED sign in my office that’s battery operated. So I just turn it on every now and then to make the room feel a little special. And there are so many different designs and styles available at TJ Maxx, Target, and of course Amazon. You’ll definitely find an awesome one for the boss babe in your life! Check out this cute neon sign on Amazon! I don’t have this book… yet. But it’s definitely on my want list! I first saw this book on Alison Wu’s Instagram. She shared it a few times and I had to figure out what it was. So after a little research, I finally found the book! It’s perfect for anyone that wants to get into meditation or likes to think a little deeper. Honestly, just check it out. Because my description can’t begin to do it justice. Get You Are A Circle by Guillaume Wolf! Learning how to be more productive with my time was one of the most impactful things I did to grow my blog and my business. So if you’re looking to improve your workflow, or maybe you know someone who’s side hustling to grow their empire, this is perfect! It’s a 6-month planner designed to dramatically improve anyone’s productivity on a daily basis. Oh… and I created it. So, of course, I think it’s a great gift idea. Lol! 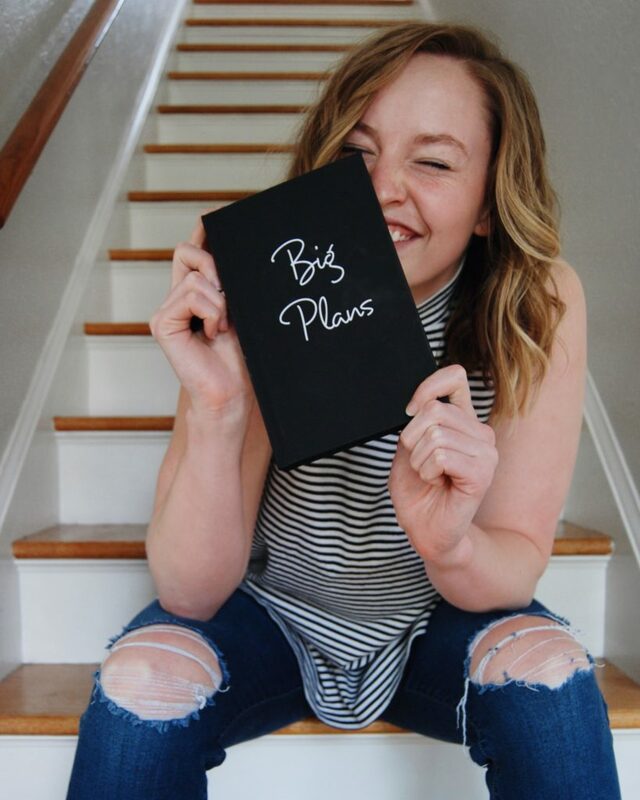 Get Big Plans: Productivity Guide & 6-Month Planner! I’ve had my eye on one of these for a few months now. And sadly, I don’t think I’m going to get it this holiday season. So let me explain… Do you find it harder to wake up in the winters? When the sun doesn’t rise until 7:30 am, I tend to want to stay in bed until then. My body just liked to rise with the sun. I wake up at 6:15 am in the summer and 7:30 am in the winter. It’s so bad! But this alarm clock is great because it gently wakes you up with light! So it’s like you’re rising with the sun. Get a Philips Wake-Up Light Alarm Clock! If you know someone’s style or even brand aesthetic, one of the easiest things you can get them is cute stationery. Notepads, to-do lists, even cute pens. All are up for grabs! These are perfect for not only practical uses but also for Instagram photos and flatlays! I’m always searching through TJ Maxx to see what goodies I can find. I’m not kidding when I say I don’t know what I would do without my PopSocket. And what I did before I bought mine! Whenever I grab someone else’s phone I’m so worried about dropping it because I don’t have something to hold on to. But I love my PopSocket mainly for talking on Instagram stories. But also if I’m filming on my phone because then I have a kickstand ready to use! 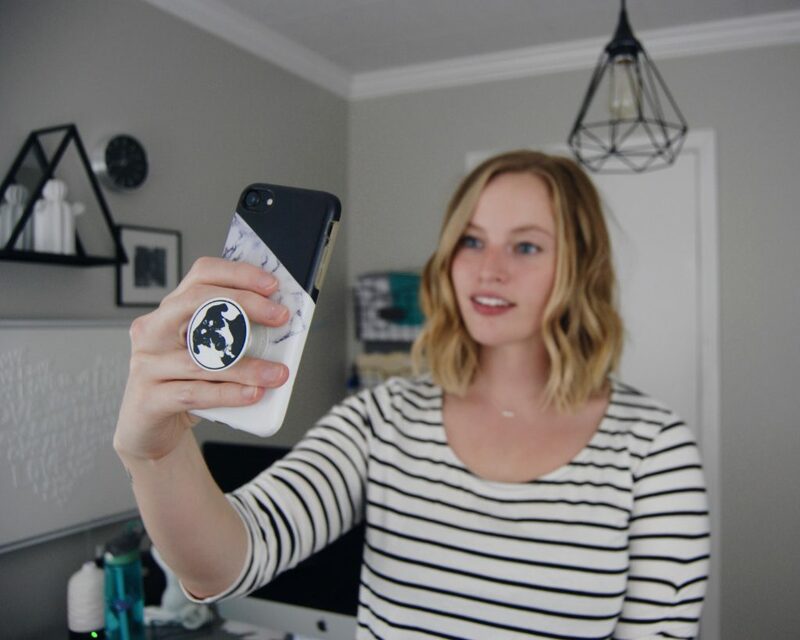 Shop PopSockets! Or design your own! As I’m sitting here in Glen Edith writing this gift guide, I had to include this idea! Sometimes working from home can be a drag. I love getting out to a local coffee shop to write blog posts and just get creative. The energy and caffeine in those places just get the juices flowing! So get your beloved girl boss a gift card to a local coffee shop. Sure it can be Starbucks. But I recommend finding someplace different that has a welcoming workspace to hang out for a couple of hours. 20. Year Subscription for The TCB Vault! And last but not least… you could gift a year subscription to The TCB Vault! 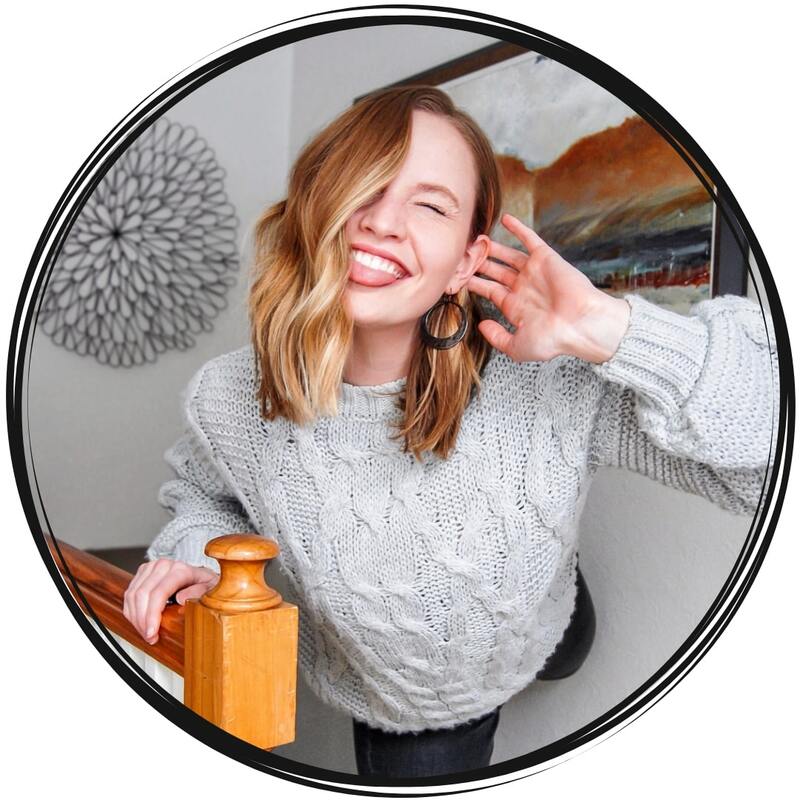 If you haven’t heard of The Vault yet, it’s my membership platform that has 9 different sections filled with information that bloggers, YouTubers, or any digital entrepreneur needs. 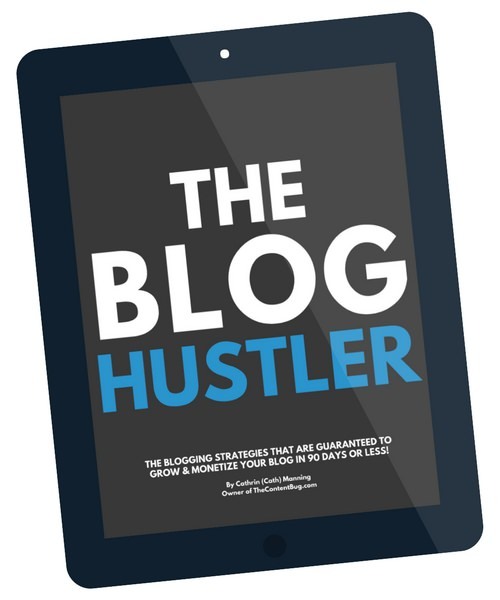 From Instagram strategies to SEO tips to creating a profitable brand. Each month new content is added including videos, free downloads, and step-by-step tutorials. And if you’re searching for an answer to your question and you can’t seem to find it, I upload content based on your recommendations! This platform is one of the best resources I’ve ever created and it holds all of my strategies that I’ve used to get to the place I’m at today. Learn more about The TCB Vault. 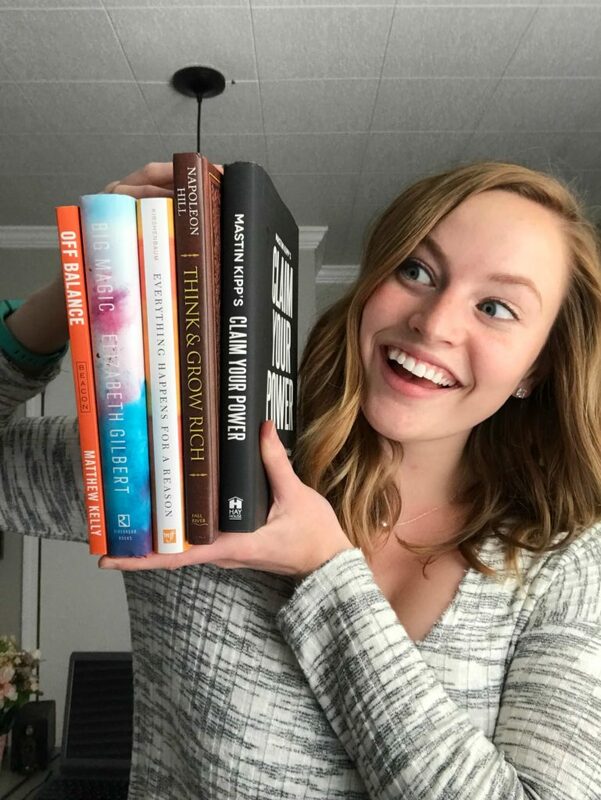 THE 2018 TCB BLOGGER GIVEAWAY! One of my favorite parts of my job is being able to help you guys. 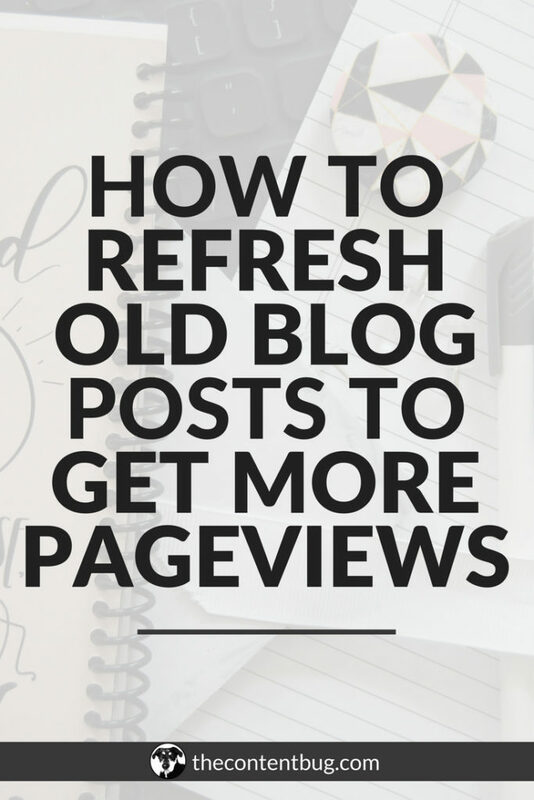 Most of the time that means through blog posts and free content. And if you have money to spend, then through my paid products as well. But I remember just getting started and not having the money to afford things that would make my life easier. So this holiday season, I’ve decided that I want to give back to you guys! The love and support that you have shown me over this past year has been amazing. And you deserve the world. So I’m hosting a 2018 Holiday Giveaway! The giveaway closes on December 19th at 10 am EST. And the winner will be announced on December 20th!